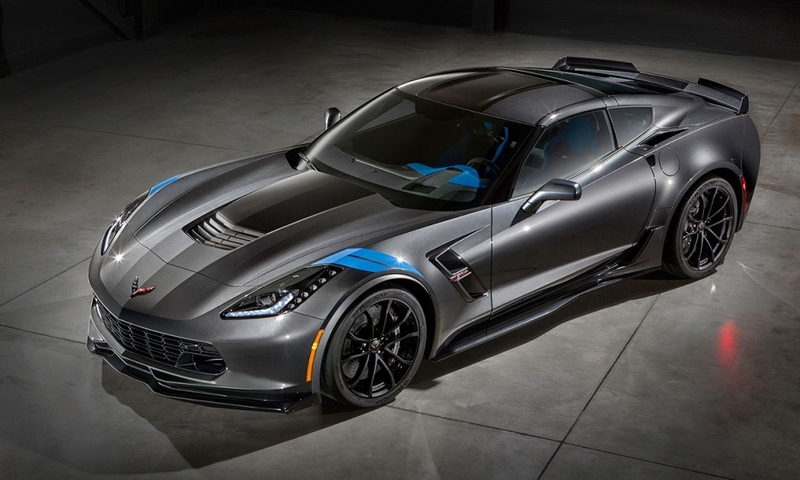 The Grand Sport model returns to the Chevrolet Corvette lineup this summer. 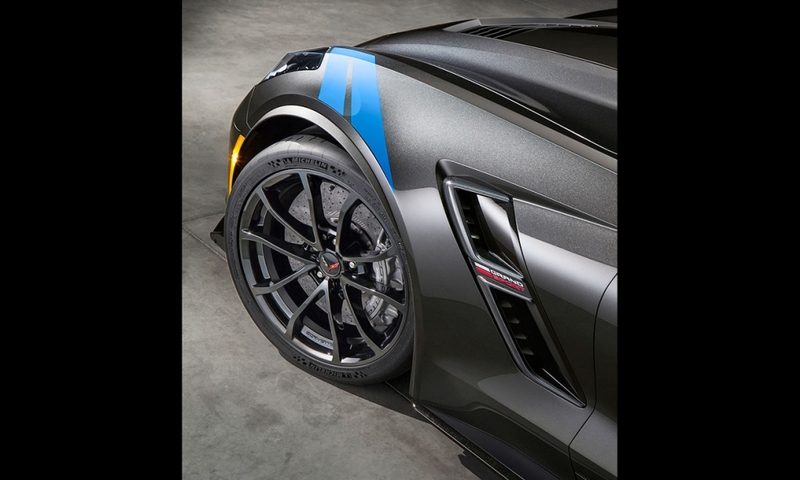 The 2017 Corvette Grand Sport will follow in the tire tracks of those that came before it and feature technologies designed to sharpen the car's performance on the track. 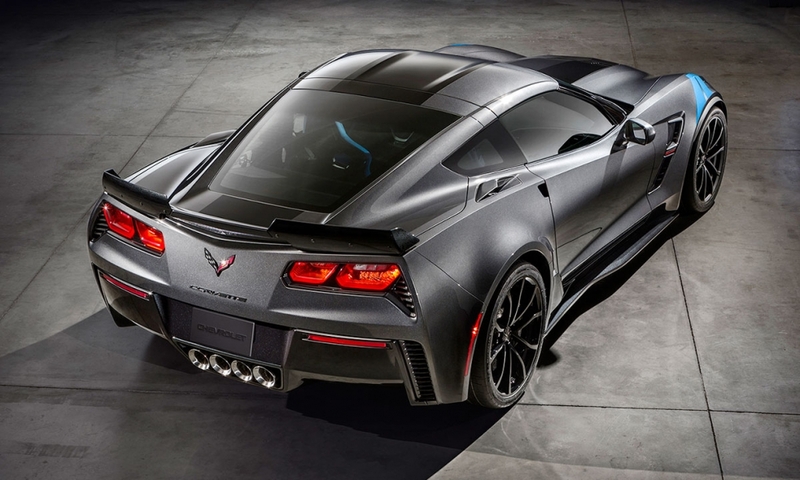 The car gets grippier Michelin tires, beefy six-piston Brembi brakes, an aerodynamics package that includes wider rear fenders and a different grille, and a unique suspension package with standard magnetic ride control, upgraded stabilizer bars and unique springs. 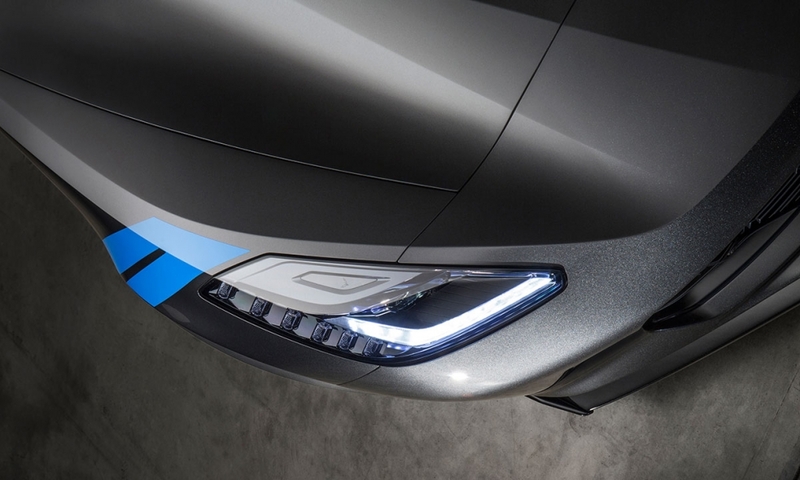 It will be available in coupe and convertible and with manual and automatic transmissions. No word yet on prices. 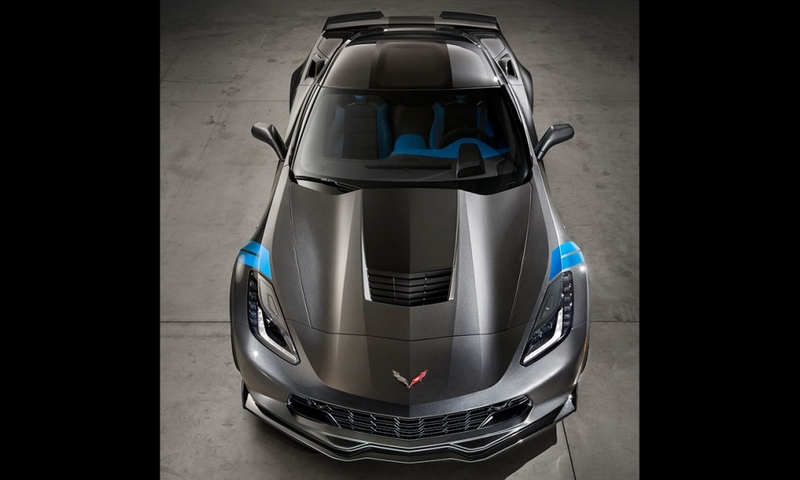 Chevrolet first introduced the Grand Sport nameplate in 1960.